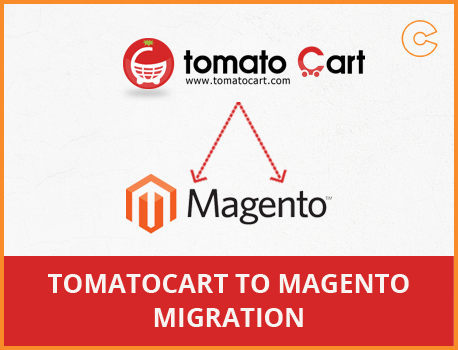 Convert your TomatoCart to Magento template exactly as you need with the help of our Magento experts. Our data conversion/ migration is handled ensuring zero risk of data loss. After migration you can easily customize your store and add the Magento extensions to improve the business sales. By just selecting the service packages you can easily get the migration details and charges.